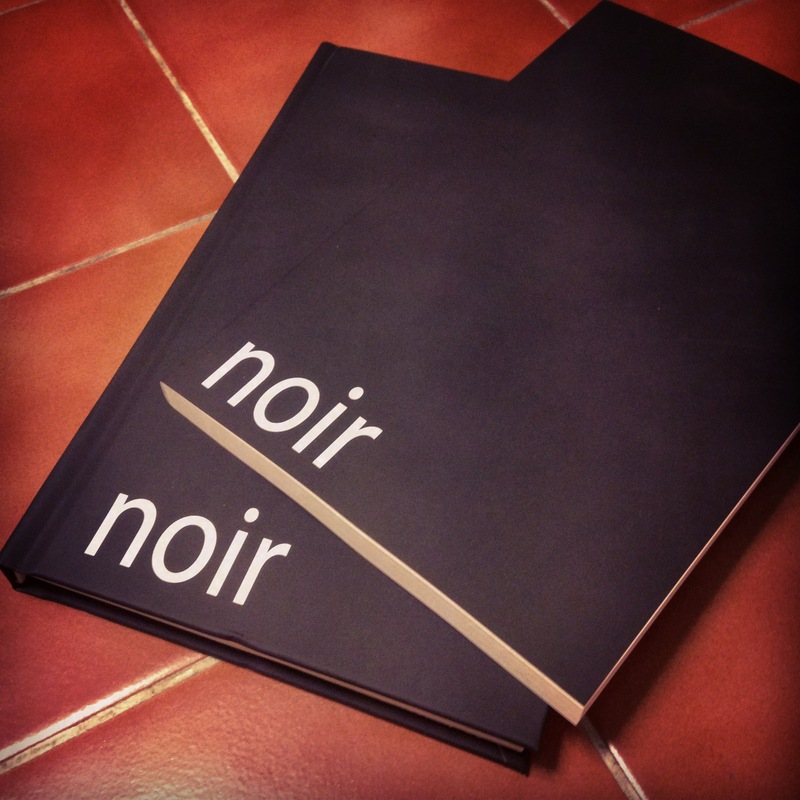 I’m delighted to say I have a short story in an upcoming La Femme/Noir duo-anthology from NewCon Press. The books will be launched at this year’s EasterCon in April. Here’s the full table of contents – my story is part of Noir, and is titled The Crepuscular Hunter. This entry was posted in Anthologies, NewCon Press, short fiction on March 11, 2014 by E J Swift.